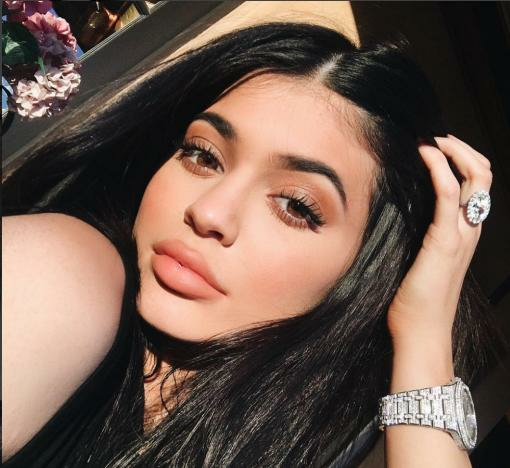 She launched a new product from her Kylie Cosmetics line today, which sold out in no time. 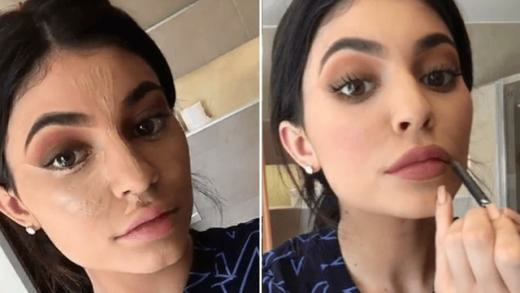 Despite this, young Kylie Jenner might be poor AF. Jenner is reportedly bragging to friends that she’s rolling in cash, but according to Radar Online, that is very far from the truth. “She’s putting it out there that she’s got upwards of $ 10 million in her account, but the truth is that she’s worth less than a quarter of that,” a source claims. The source also points out that Jenner’s business is not doing as well as she and her team would lead people to believe. Ah yes. A few months ago, Jenner allegedly asked Tyga to pay back the $ 2 million she loaned him. Tyga was shocked because he thought it was a gift. “She was always helping him, paying his legal bills when he was getting out of his record contract and she funding most of his latest album, which flopped,” a source said at the time. Even more than being a money tree to her boyfriend’s posse, Jenner is horrible at money management. “The biggest problem is Kylie’s lifestyle – she’s been burning through a fortune on private jet travel, real estate, fashion splurges, surgery,” the source added. It’s important to take this story with a grain of salt, given how up front Kris Jenner has been about making sure her children’s assets are always protected. Jenner definitely has a business manager in charge of Rob Kardashian’s finances, so I’d like to give the matriarch the benefit of the doubt an assume she’s placed her 18-year-old daughter’s money in the right hands. Joy-Anna Duggar Shocks Fans With HUGE Baby Bump! My brother suegestgd I would possibly like this blog. He used to be totally right. This publish actually made my day. You can not believe just how a lot time I had spent for this info! Thank you!